You are currently logged out. 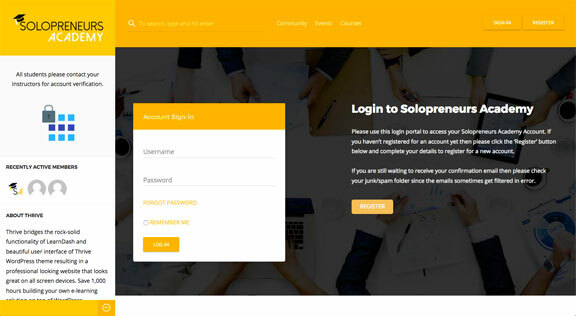 Please Sign In or Register for a Solopreneurs Academy Account. The ultimate online business community for like-minded individual entrepreneurs to network, gain resources, training courses, tips and advice from top business executives. 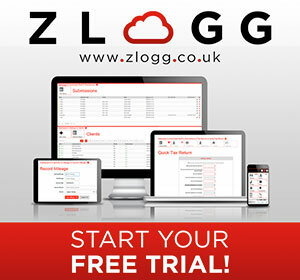 Sign up today for your free account where you’ll gain instant access to our online business community so you can immediately start networking and gain your free ‘How to Manage Your Own Business Accounts’ online course. 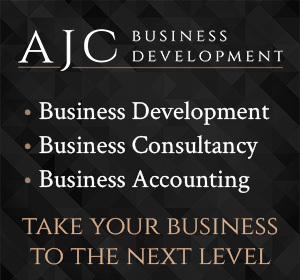 We strive to be the best online business community for all entrepreneurs across the world. We know the power of synergy in business and so our ethos is simple, to have a community of like-minded professionals who can easily network, broaden their knowledge and work together with entrepreneurs anywhere in the world. 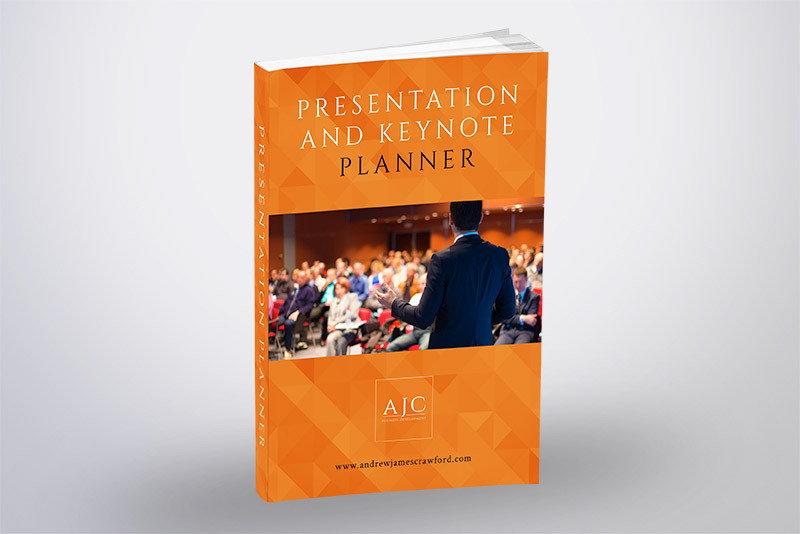 It’s 100% free to sign-up and you’ll instantly gain access to a wide network of fellow entrepreneurs across the globe and gain monthly updates of free business resources and opportunities from top business executives. Login to instantly enroll on training courses, resources and e-books to help educate and train yourself with even more business knowledge. 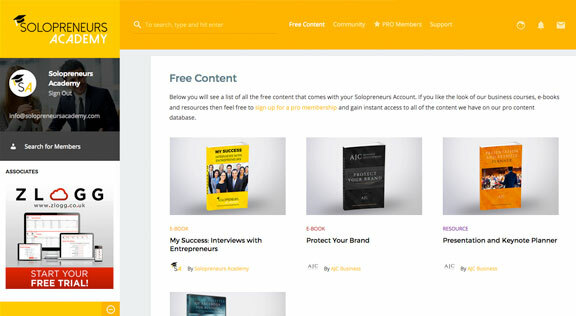 As soon as you’re signed up you’ll gain immediate access to all of your free content including business ebooks, resources and online courses! 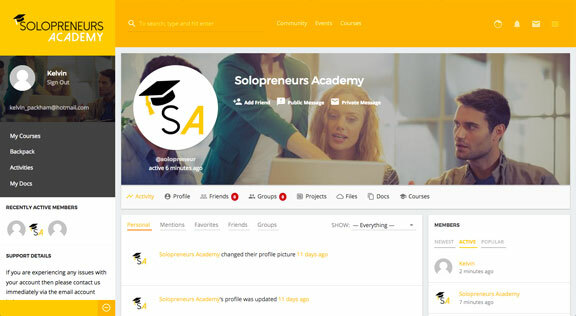 We’ve ensured Solopreneurs Academy is as easy to use as possible. Below are the 3 simple steps it takes to use your free account. Simply click any of the ‘sign-up’ links and you’ll access the registration screen where you just fill in your name and email address to register. 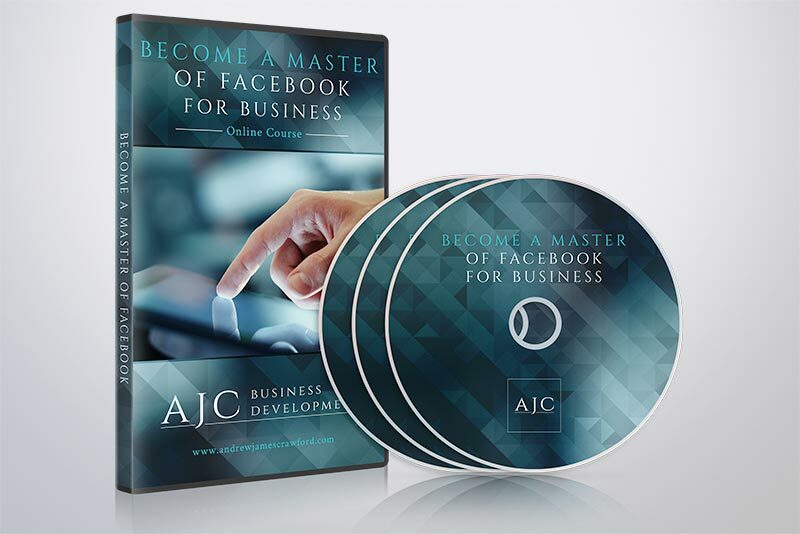 Once you’ve registered you’ll be able to login using your details and gain immediate access to your free online business course and e-book. Whilst logged in you’ll be able to see all of your fellow Solopreneurs’ profiles and be able to contact them directly to start networking. 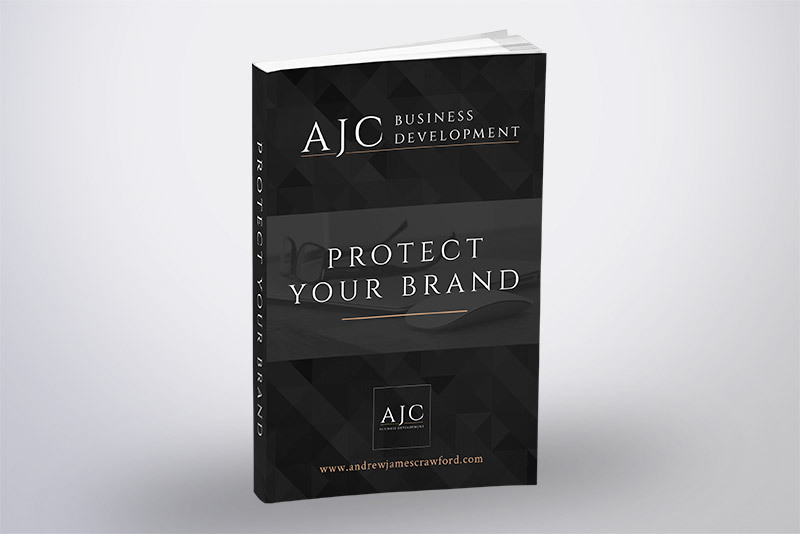 Our pro membership is a low-cost monthly subscription which offers you instant access to our on-demand service giving you every business online course, e-book and resource we have to offer! 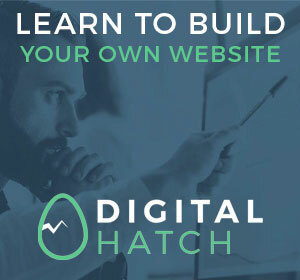 Improve your business skills and knowledge from learning how to run your own accounts right up to how to build your own website! If you have any pre-signup questions then please feel free to use the contact form below and a member of our team will reply as soon as possible.